Let Us Help You With Mini-Vacations of Bliss! So They Can Be Happier & More Productive! Invite Us to Make Your Next Event A Big Hit. Affordable & Fun! ​​​Get Out Of Pain​, Fast! I Want FAST Pain Relief, Please! 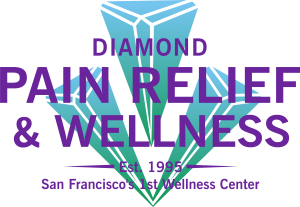 Diamond Pain Relief & Wellness Center provides hands-on & movement-based therapies to help you get the best, most comprehensive results, fast! 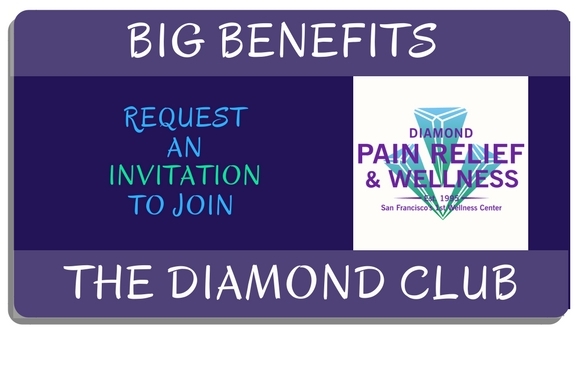 Services include our signature pain relief modality, Active Myofascial Therapy ~ The Diamond Method, developed by our director and rehabilitation specialist, Irene Diamond. You can also benefit from Massage therapy, Stress Management, Ergonomic consulting, Fitness and Strength programs. Fill in form below Today, to Apply for Your “Finally Look & Feel Brilliant” Wellness Consultation with our Director, Irene Diamond. We are Your "Mover Improvers" & "Pain Relievers"! providing ​pain relief & therapies for improving your movement. ​​Operating as a Precise Private Practice, means we are extremely selective in who we bring into our wellness center and only accept patients and clients who we know we can precisely help! may very-likely ​become the model for private-practices across the country. ​Contact us to discuss your options for non-surgical, non-pharmaceutical, non-invasive methods of pain relief, injury rehabilitation, and recovery from chronic or acute pain, or for stress management and ergonomics education. 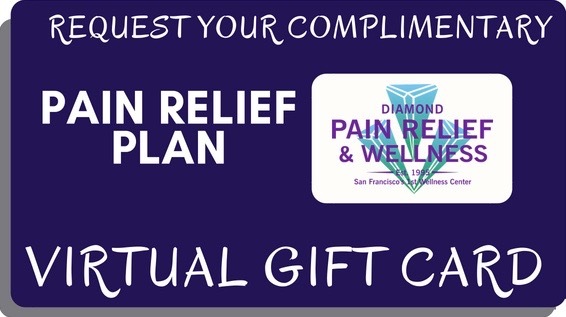 Pain relief and improved recovery and mobility from injuries, accidents, pregnancy, sports or pre or post surgery. 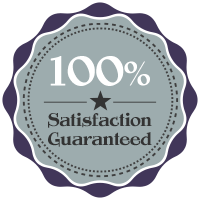 You have finally found your ​solution for improved health and wellness provided by caring experts in a private, personalized manner. 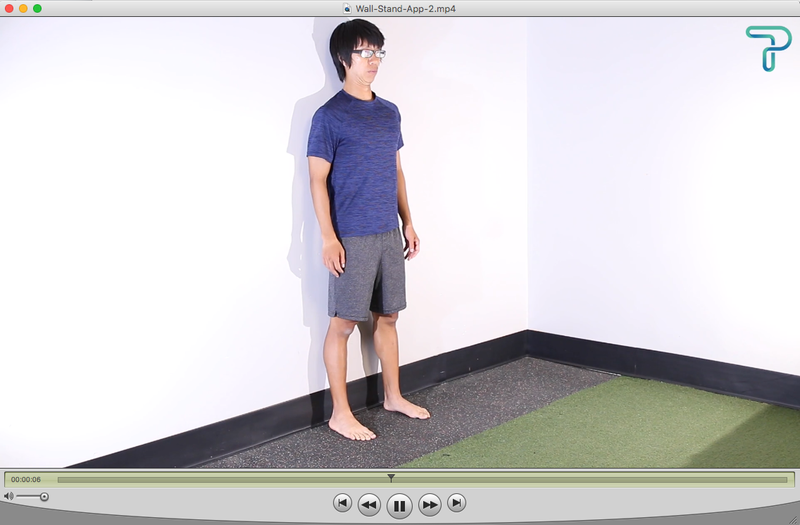 Want Our Top 3 Exercises to Relieve Back & Neck Pain? YES! I want to learn how to relieve my pain! No! I’m not in pain. The Diamond Method's Top 3 Actions for Neck & Shoulder Relief! Get Access to The Top 3 Actions, Now!